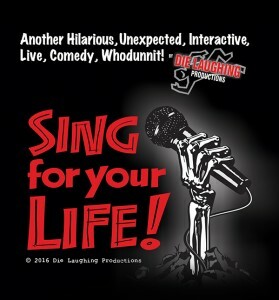 FunnyBone Syracuse – Sing for Your Life! Sing for Your Life stars Funny Bone favorites Rob Maher and Tommy Sinbazo….and as always, YOU. We have speaking and singing parts available for all you wannabe thespians and crooners out there.